(28:08) Doc Sleaze talks about a big burden being lifted off of him and changes possibly going on at work and Bi-Coastal Becky has moved permanently to just one coast. It’s an interesting addendum full of changes! 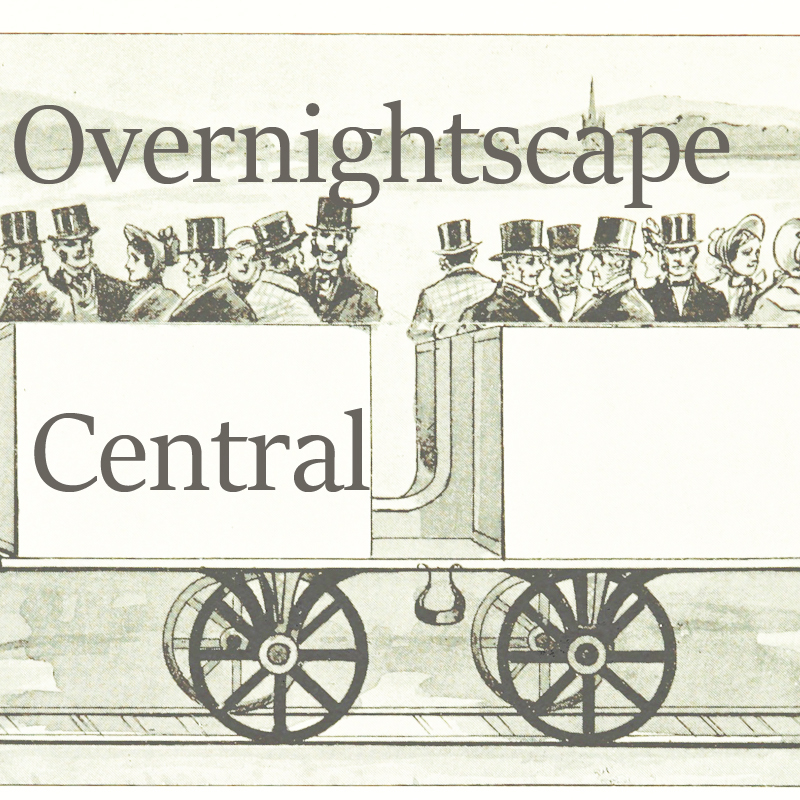 Released May 2017 on The Overnightscape Underground (onsug.com), an Internet talk radio channel focusing on a free-form monologue style, with diverse and very clever hosts presenting unique programs, historic archival material, and nocturnal audio. 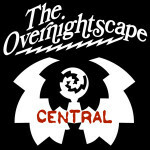 (2:21:14) Fans of ONSUG’s THE MIDNIGHT CITIZEN podcast come out of the woodwork to pay tribute to Mike Boody‘s wonderful program! Bi-Coastal Becky, California Dingo, Frank Edward Nora, Shambles Constant, PQ Ribber and your host, Jimbo, stay up late to yak about Alabama’s Finest! And as always – the Week in Review! VIC AND SADE – tell us what you like and what you don’t like! Thanks to Frank Edward Nora for allowing me to use and abuse his show art! And more thanks to Frank, Marc Rose, PQ, Eddie Murray, Shambles, Chad Bowers, Carrie Michel and Ruben Schade for the intro contribution. 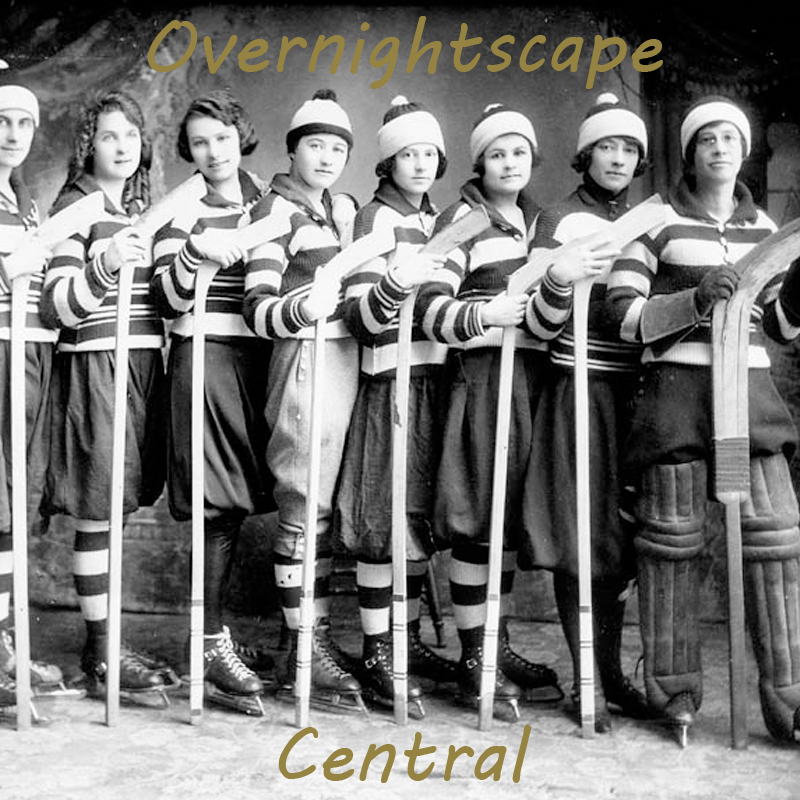 Released April 2017 on The Overnightscape Underground (onsug.com), an Internet talk radio channel focusing on a free-form monologue style, with diverse and very clever hosts presenting unique programs, historic archival material, and nocturnal audio. Sorry I was a day late… Monday, April 3rd, was baseball’s “Opening Day”! 27:14 – Three sisters grew up in Riverside California and now meet daily on Skype. Carol lives in North Carolina near her married daughter and 2 Grand Children. Pat lives in Southern California with her husband, has 2 married children and 5 Grand Daughters. Becky lives with her husband and cat in South Carolina in the summer and California in the winter near her daughter and daughter-in-law. Her home in SC is for sale. 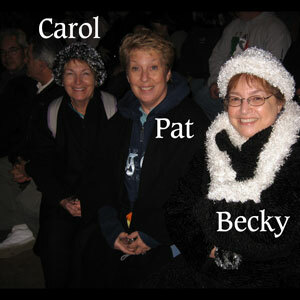 59:42 – Becky, Bob, Monica and Tuyet in California and Hawaii. Released October 2015 on The Overnightscape Underground (onsug.com), an Internet talk radio channel focusing on a freeform monologue style, with diverse and fascinating hosts. 2:08:21 – A multi-faceted look at the Drive-In!! Bi-Coastal Becky!! Cali Dingo!! Mike Boody!! Doc Sleaze!! Frank Edward Nora!! The elusive PQ Ribber acts as your host and informs all how to be part of the next exciting show! Released June 2015 on The Overnightscape Underground (onsug.com), an Internet talk radio channel focusing on a freeform monologue style, with diverse and fascinating hosts presenting an array of talk-driven programs of distinction. 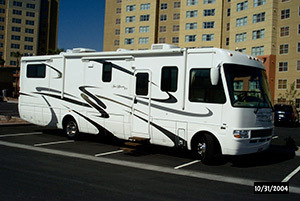 59:25 – Driving the motorhome from South Carolina to California. Las Vegas and Catalina Island with Monica and Tuyet. 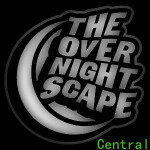 Released January 2015 on The Overnightscape Underground (onsug.com), an Internet talk radio channel focusing on a freeform monologue style, with diverse and fascinating hosts. 2:14:07 – Bi-Coastal Becky!! Chad Bowers!! Joe Gipson!! Mike Boody!! Frank Edward Nora!! Doc Sleaze!! Another amazing transmission!! 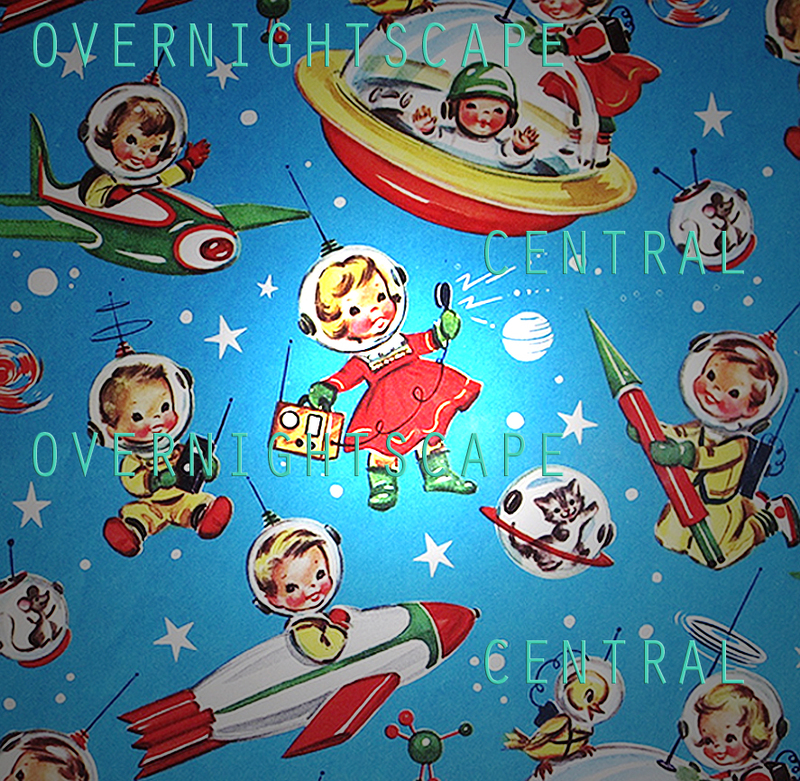 Released December 2014 on The Overnightscape Underground (onsug.com), an Internet talk radio channel focusing on a freeform monologue style, with diverse and fascinating hosts presenting an array of talk-driven programs of distinction. 1:52:18 – Frank Edward Nora and the Ramplers C0ncept!! Bi Coastal Becky and the Turkey – Part Two!! Chad Bowers Chadcasts!! Doc Sleaze Tackles Topics!! PQ Ribber Ribberizes!! You are currently browsing the archives for the 'Becky' category.